This *NEW* Playalong: Hall of the Mountain King can be used as a standalone playalong for guitar, ukulele, keyboard and bass guitar or to complement the BBC Ten Pieces resources. 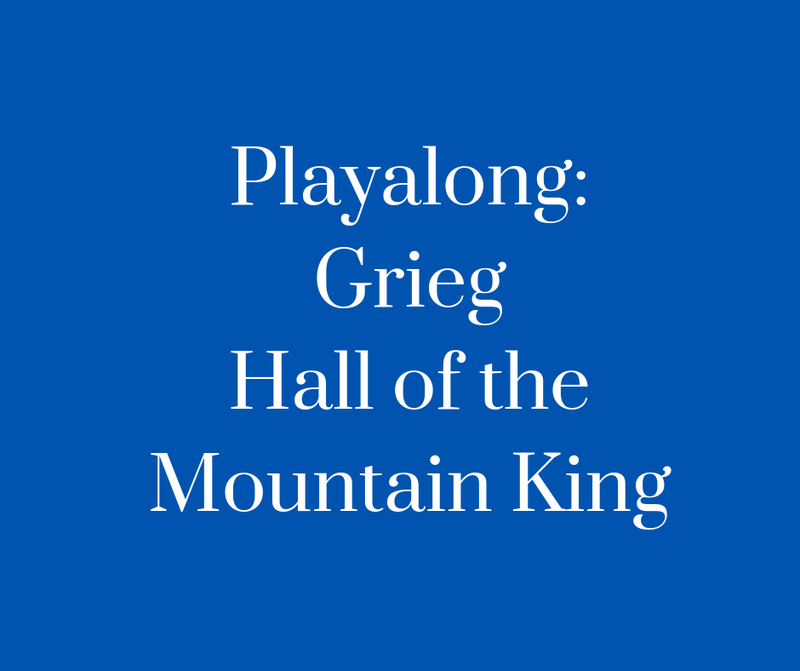 The playlong matches exactly the Hall of the Mountain King instrumental arrangements and will allow teachers to cater for a variety of combinations of instrumentalists. Musical Futures training programmes provide expert guidance through a practical introductions, and how to use the resource in your classroom. With prices starting at £75 you will receive a free copy of the Just Play Premium Resource as part of the training. Full details here.